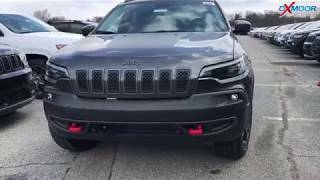 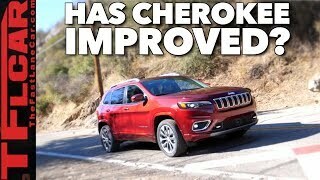 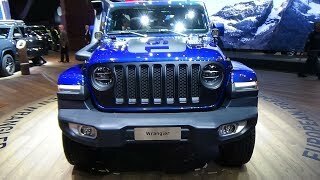 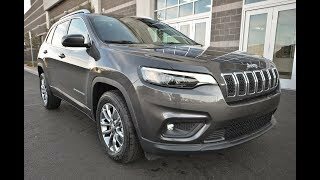 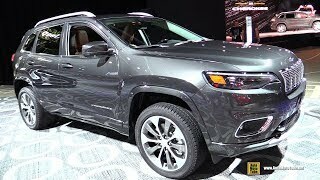 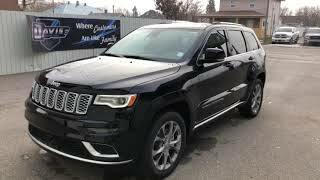 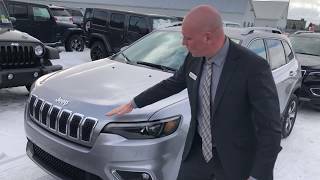 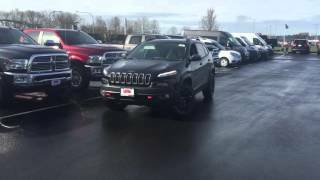 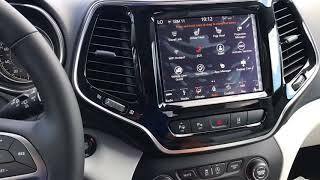 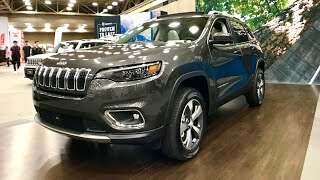 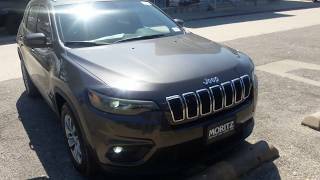 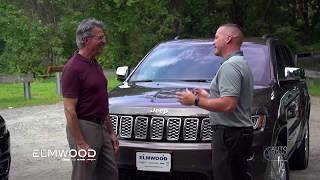 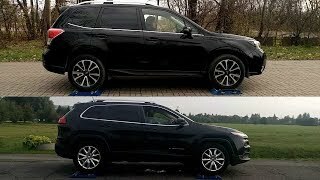 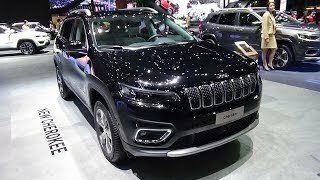 This is a brand new 2019 Jeep Cherokee Limited 4x4 that has an all new head turning body style for 2019! 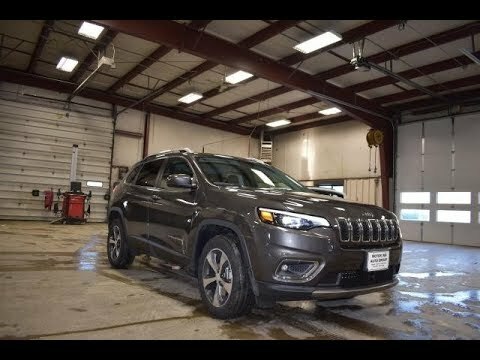 On the outside this Cherokee Limited has a brand new front grille and striking LED head lights, newly designed wheels, the popular touch n' go entry allowing you to unlock this Jeep with just a touch of the door handle, remote start for those cold days, a power rear lift gate, front and rear safety sensors, blind spot monitoring, auto dimming head lights upon approaching another vehicle, cross path detection, lane departure warning, collision avoidance, and park assist allowing this Jeep to park itself as the drivers controls the gas and brake pedals. 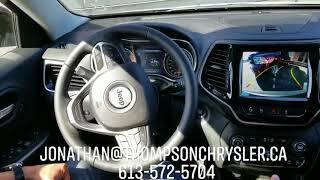 The options continue on the inside with heated drivers and passengers seat and a heated steering wheel, steering wheel mounted controls, Bluetooth with streaming capabilities to an all new UConnect 4c touchscreen infotainment system with a built in optional navigation system, multiple USB and AUX inputs, Apple Car Play and Android Auto for the ultimate connection to this Jeep with your favorite smart device, an a flat folding 60/40 split 2nd row seats. 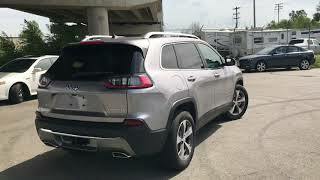 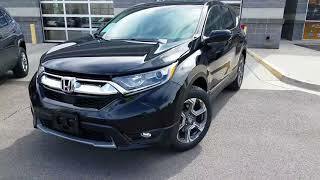 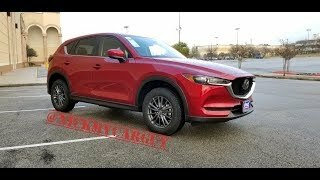 Are the rear seats fixed in place or can they be scooted forward/backward?